It’s never too early to plan effective tax strategies for your business. 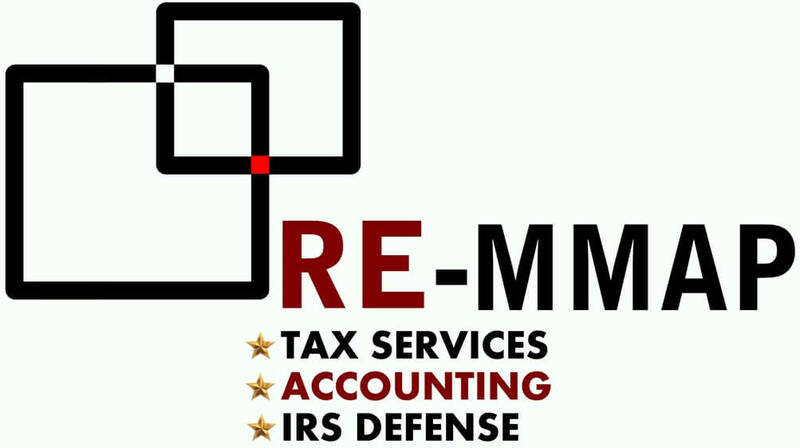 West Palm Beach accounting firm, RE-MMAP INC. can help find ways to minimize your taxes owed and get your tax returns filed accurately and on time. RE-MMAP INC. stays on top of the latest tax laws and regulations – federal, state and local – so you can be confident that we’re finding every opportunity to save you money and not skipping any important details. We believe in proactive tax planning for small businesses and individuals so we maintain consistent communication with our clients throughout the year, not just at tax time. And we’ll provide sound advice on ways to limit your future tax liability as much as possible. Call us now at 561-623-0241 to learn more or request your free consultation online to get started.